Natural Resources Wales are holding a series of drop-in sessions for people to give their views on the flooding situation in Cardigan. This comes following a lively public meeting in December, at which it was clear that many people had invaluable information to share. 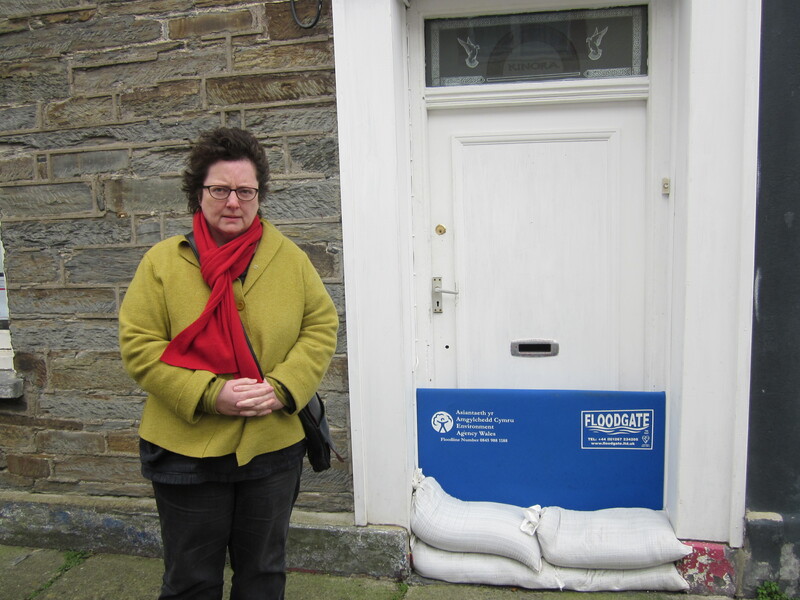 It is hoped that this information will feed into the process of formulating a much-needed flood prevention scheme across three agencies, which will deal with surface, drainage, and tidal flooding. VENUE: Ceredigion County Council Offices, Morgan Street, Cardigan.